Whether contemporary pret, or hand-crafted luxury, there’s something about exhibitions that makes shopping exciting and fun for me. Arti Bagdy Fashion Collezione’s (ABFC) first edition for this year combines the best of bespoke fashion wear and precious jewellery, right in time for Spring. From the lineup this year, you can expect high-fashion across the board— whether contemporary or ethnic wear. Think modern printed dresses, and beautiful, unique lehengas, all under one roof. Besides new brands, ABFC has also curated home decor, kidswear, and a separate glittering lounge for handcrafted diamond and polki jewellery. For Red Carpet events to private destination weddings, Jadau jewellery is the most loved style to flaunt; at ABFC you have a exhaustive range to choose from. And if jadau isn’t your style, check out the fashion jewellery section for your next statement necklace or stack of midi rings. 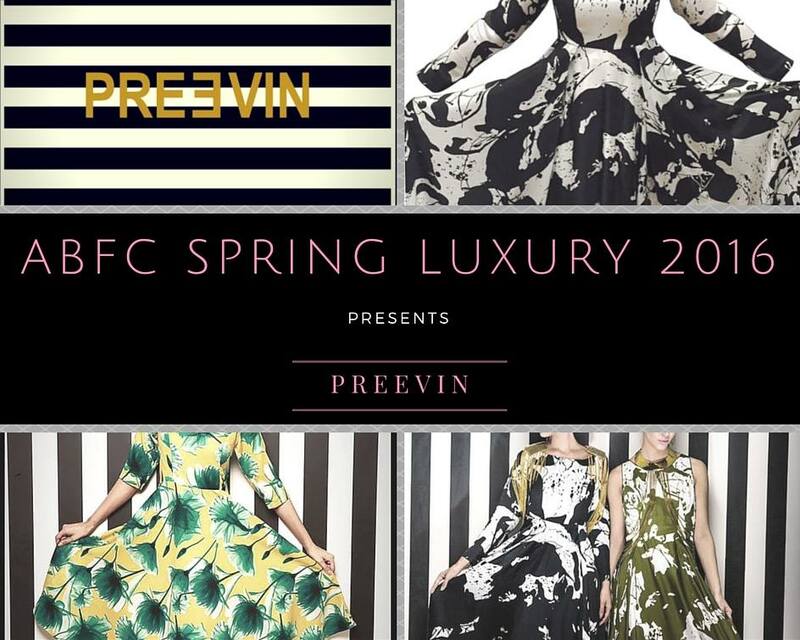 Whether you want to pick up a belated Valentines’ gift, or just want to treat yourself, ABFC Spring Luxury is something you don’t want to miss. It’s a Chennai-special fashion collezione that has its own dedicated followers, and I think I’ll soon be one of them. Watch this space for my picks from their showcase, and shop the collections at the exhibition. 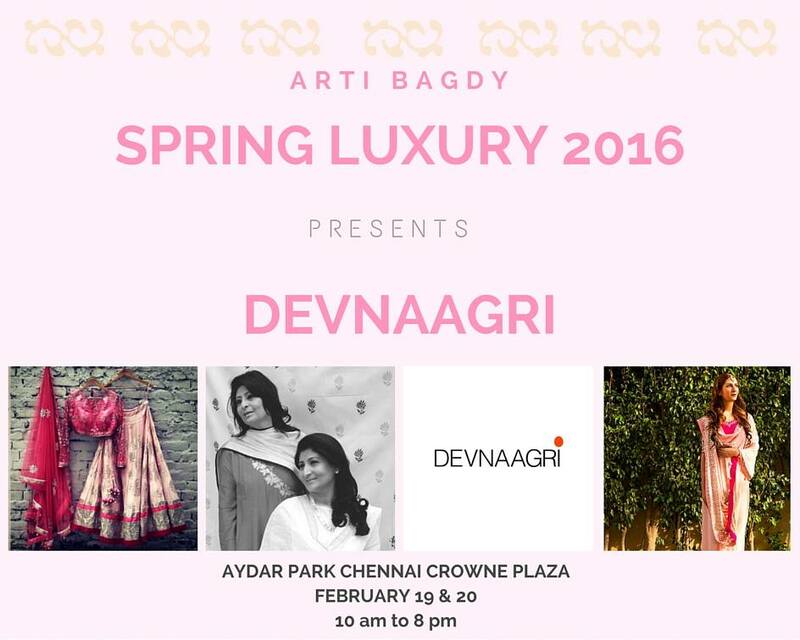 On 19 & 20th February at Crowne Plaza Adyar Park, from 10 am – 8 pm.